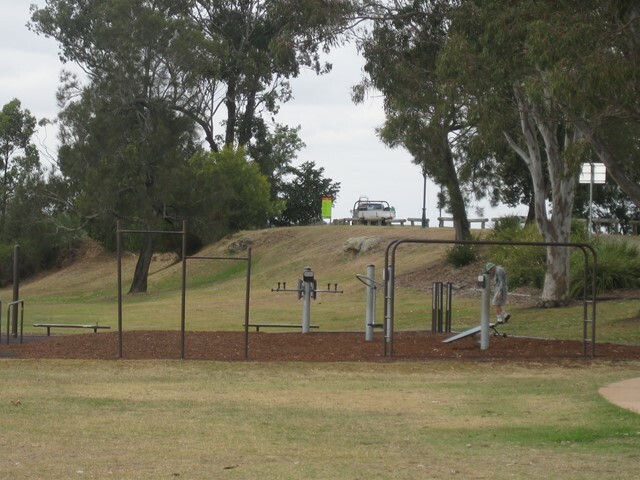 With a playground to entertain the children, Lota Park is a lovely spot to picnic and enjoy the extensive bay views. 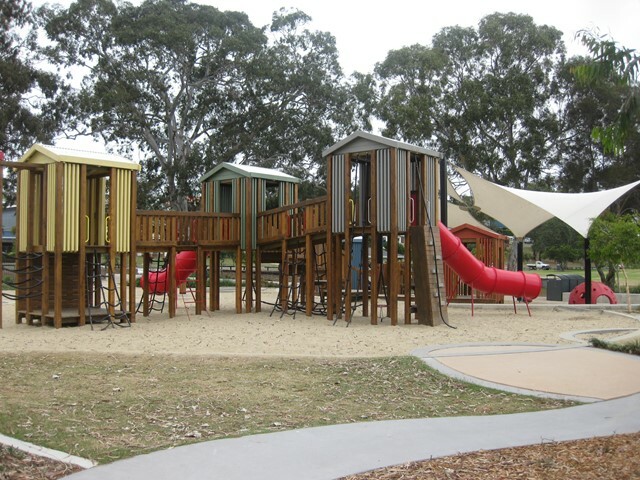 There is a fort-like playground structure incorporating rope climbing and tunnel slippery slides particularly suited to older kids. For toddlers, a separate, semi-shaded play area with a small slide, rockers and climbing cubby holes. 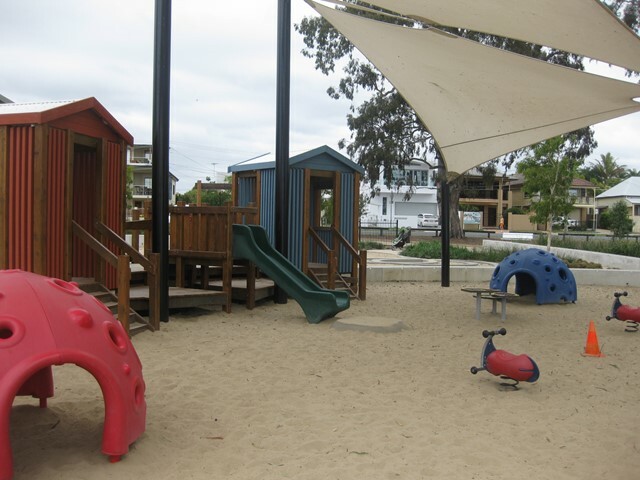 Both playgrounds have sandy ground covering, providing a soft landing for falling kids not to mention a great sand-pit area for younger ones. 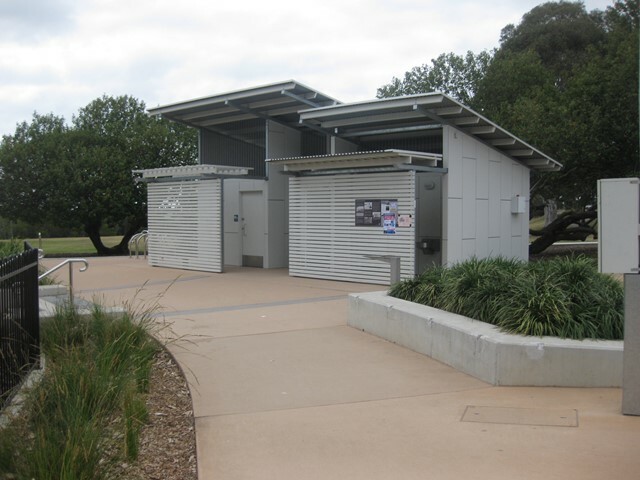 Bike path runs through the park and continues along the waterside through the suburbs of Manly and Wynnum - great for those wanting a scenic walk/run/cycle. 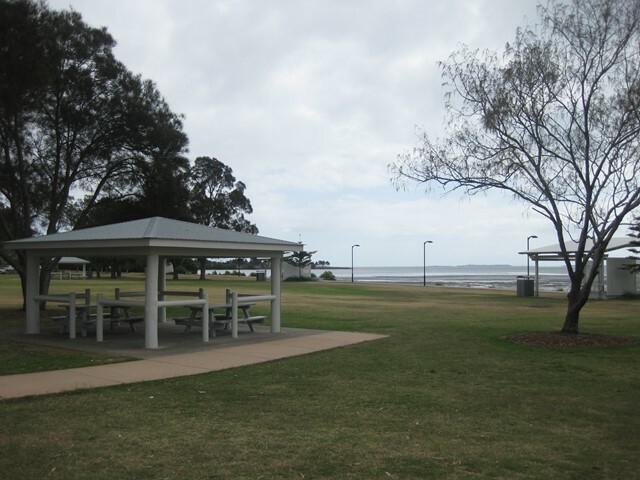 Beautiful open space dotted with sheltered picnic tables and BBQs.